Perfect black & white is here! These game-changing actions are all about being a master of Light. They allow you to see the types and zones in your image with a click using the Total Map. Then you can select any zone and apply an adjustment manually or use one of the many effects for light, color, and style and apply it to the entire image or just the selected zones. It takes the power of luminosity making but makes it so much more simple, visual and powerful. These actions are specific but very popular. They bring the closest thing to the darkroom-style platinum and cyanotype look with rich subtle hues and tones. It’s the closest thing you’ll find to their darkroom counterparts. You can’t get a look like this with presets. These are customizable tools for photographers that want artistic perfection in their digital prints. This action collection takes on artistic looks and details. From amazing high depth effects to illustrative and portrait tools, it rounds off our actions by giving to a set dedicated to epic creative looks that would take a long time to create manually. PW6 sits at the top and is geared not only to allow creative combinations but also speed, quick fixes and details like sharpening and grain. It’s our main preset collection and sits perfectly at the top of your go-to Lightroom tools. If you want a toolkit for everything that will help you work faster start with PW6. 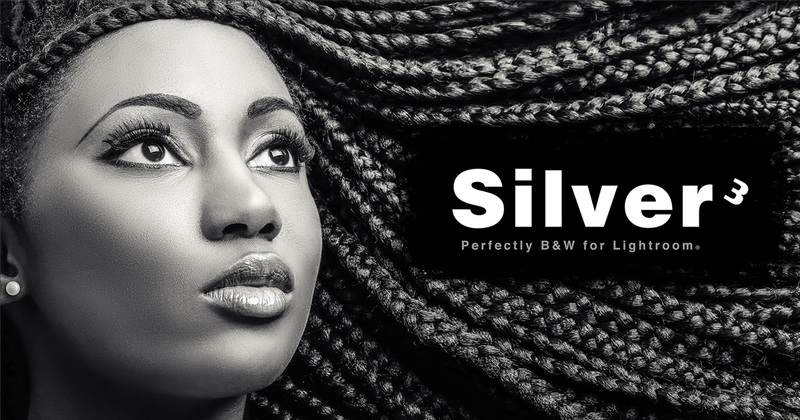 The Silver 3 preset collection is dedicated to amazing black and white. Most people that use Silver don’t need other plugins. It allows for a huge array of processes for black and white that use the color information in your files to make incredible silver looks. That combines with tools for mixing tone, tint and more and allows for endless combinations. 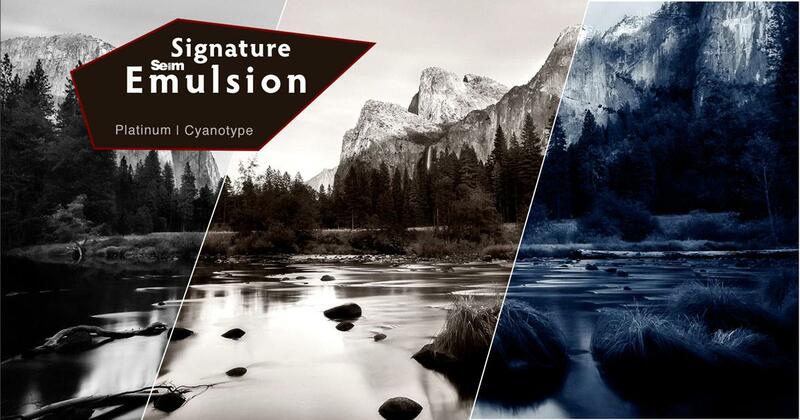 Belladonna takes the creative color effects from our other collection and pushes them further. Use belladonna when you want creative color mixes, hues, split tones and just generally unique looks that you would not find during a quick edit. It’s pretty magical. NHDR2 all about dynamic range and pulling the best light you can get of any image. 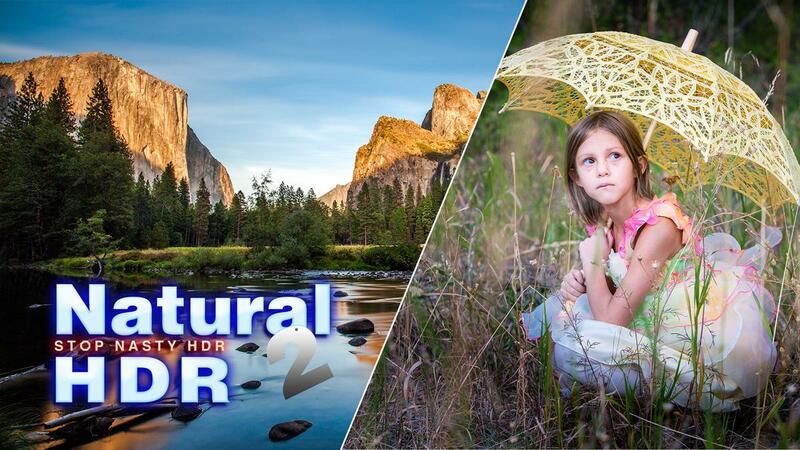 While all our collections have presets that help with dynamic range, Natural HDR 2 is dedicated to it makes tone-mapping and bracketed images mostly unnecessary. Also, shoot in RAW for the best dynamic range. 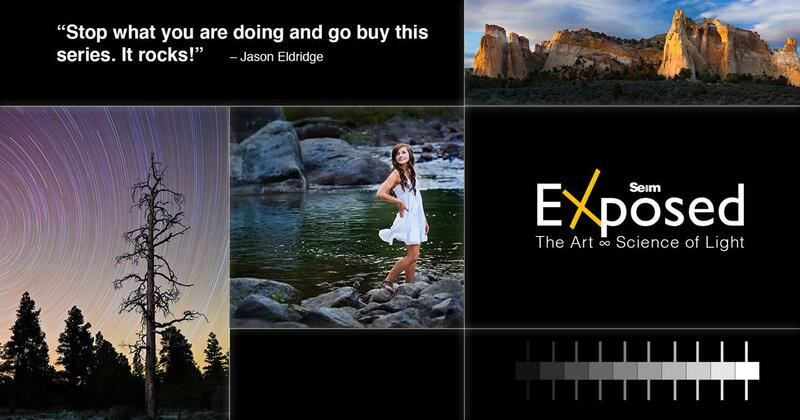 Also, check out the EXposed workshop to gain a deeper understanding of how to make a single perfect exposure. 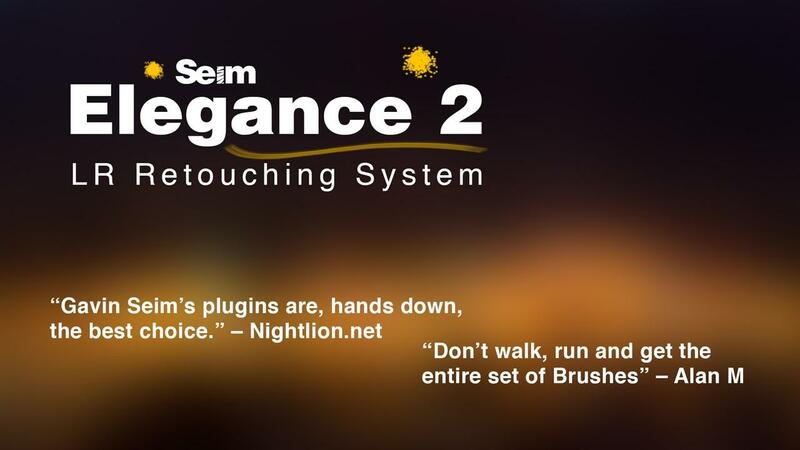 Elegance is all about details in Lightroom. It’s a bridge and gradient presets collection that helps you use Lightroom’s powerful local adjustment tools and quickly defines looks that are best for your brush. The beauty is that you can choose a look and make an adjustment and then change the effect with just a click. Exposed is the game-changing master class that teaches you everything you need to know to master light. 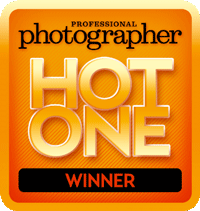 From the Zones system, to metering, radials and more importantly understanding what makes light tick, there a reason Exposed won the coveted Hot One Award from Professional photographers of America. Photo Perfect picks up where Exposed left off. Knowing light is not enough. You need space, position and line. You need composition. 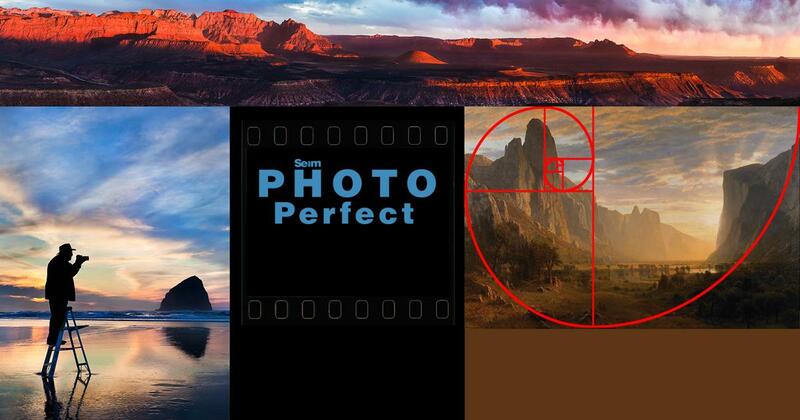 Photo Perfect is the composition workshop. Gavin takes you on a journey of hundreds of miles as we explore what makes the perfect photo. 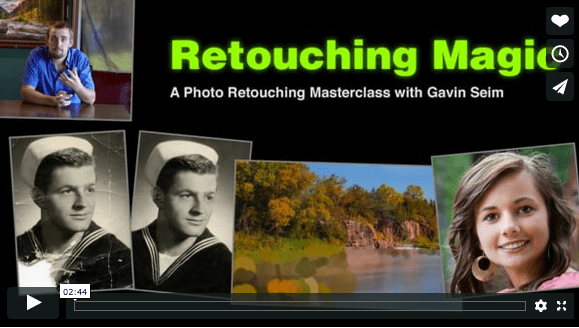 Gavin’s original retouching workshop focuses on giving you the skills for high level cloning, pixel painting and retouching in Photoshop. When you’re done you’ll be a little more of a painter with light and have the skills to editing for photos with a new level of refinement. 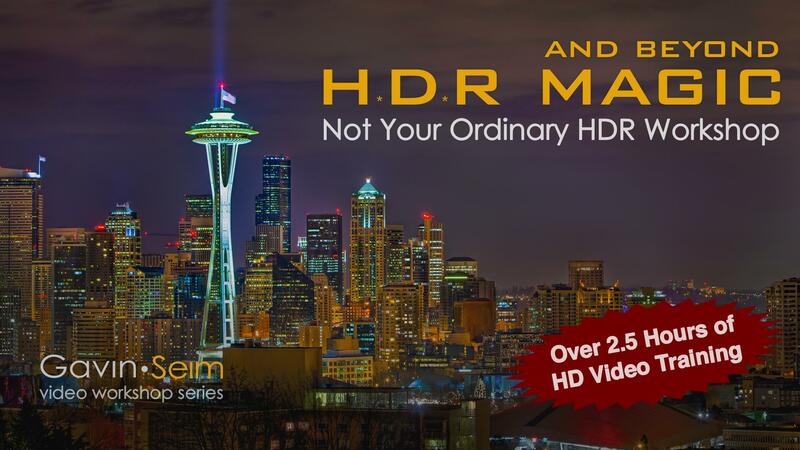 HDR Magic is about understanding dynamic range no matter what software you use. We look at pulling dynamic range from single files, tone mapping in software like Photomatic and gaining a deep understanding of the difference between light and dynamic range. Once you know, there is no going back. 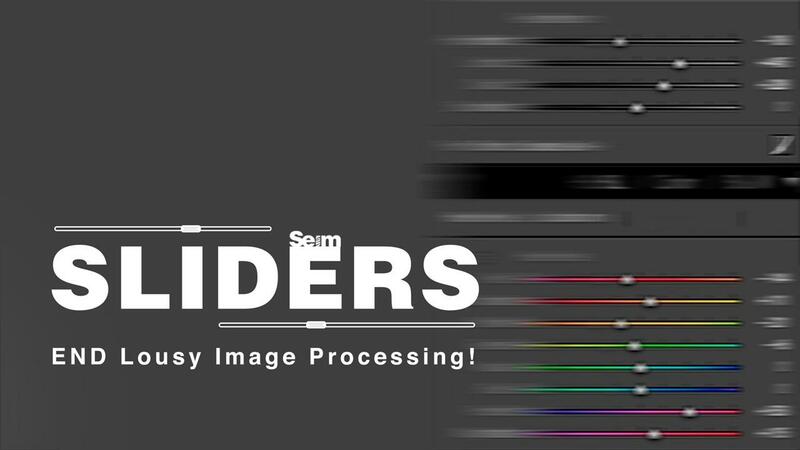 Where Sliders talks about what makes a good edit, Super Workflow shows you how to do that fast. 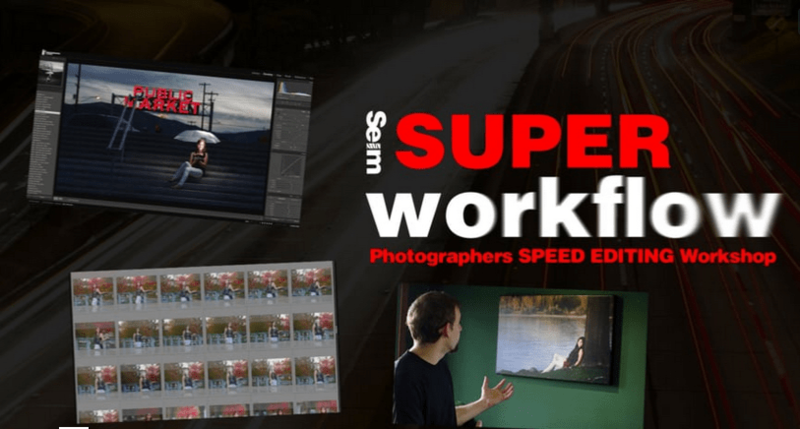 It’s a course you can finish in an afternoon that will save you countless hours in the editing room as you master the grid edit, learn to better leverage batch edits and just generally work faster so you have more time for the things you love. Sliders is a fast class about understanding what your sliders do and digging deeper into the nuances of editing. It mostly takes place in Lightroom but the principles will apply to nearly any RAW-style image editor.